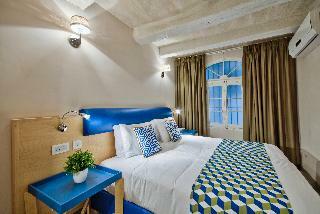 The British Suites Hotel is a modernized part of the British Hotel that was restored in 2017 to match today's modern contemporary designs. 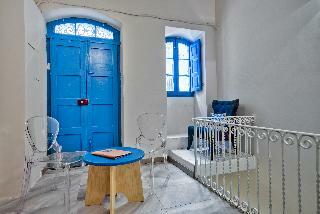 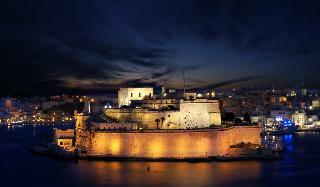 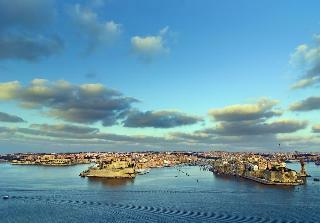 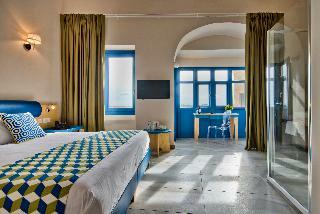 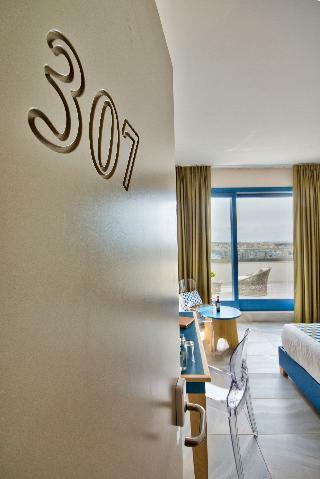 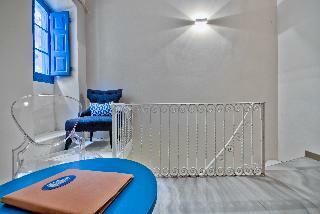 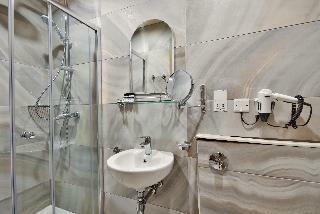 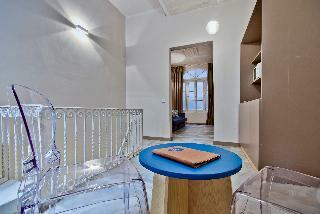 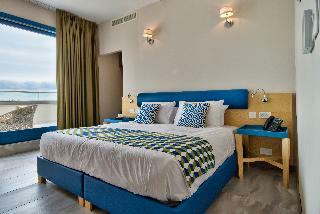 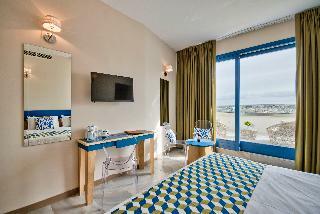 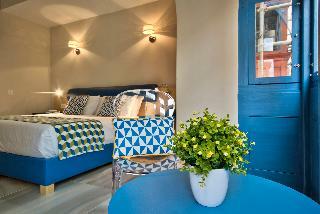 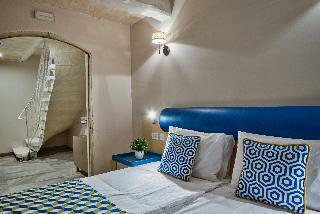 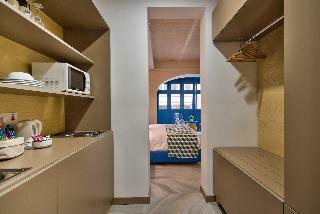 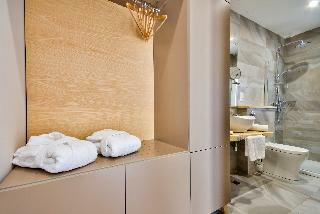 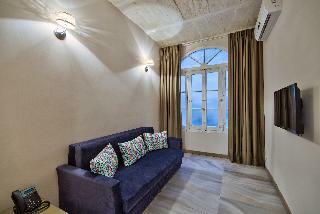 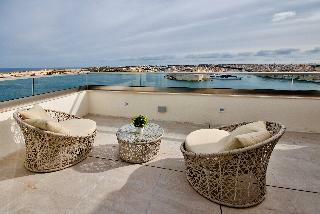 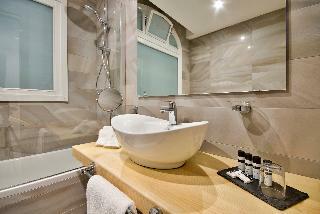 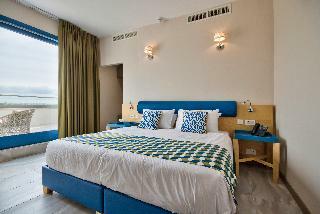 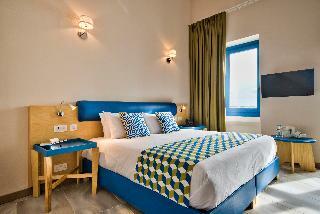 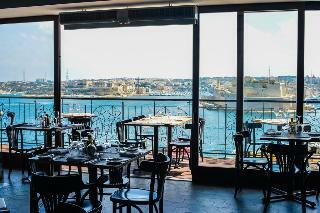 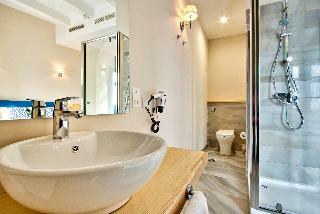 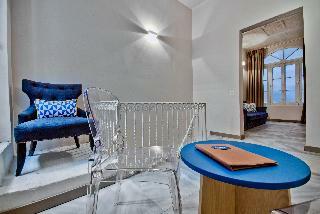 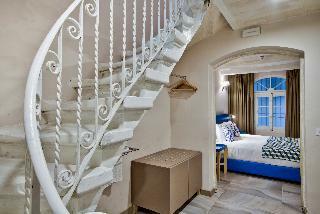 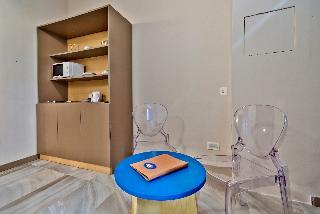 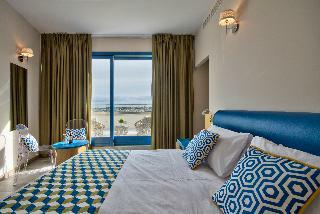 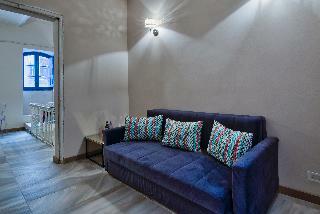 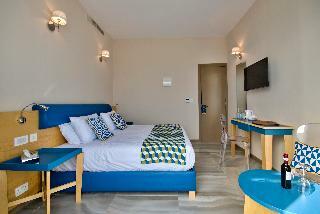 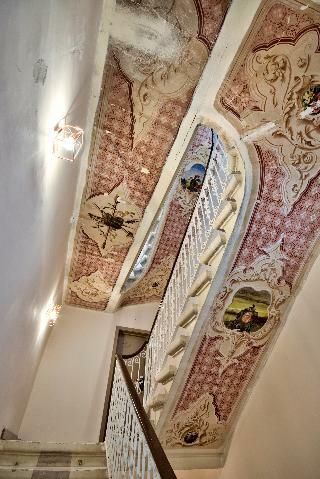 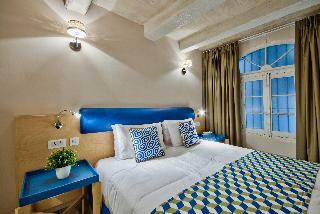 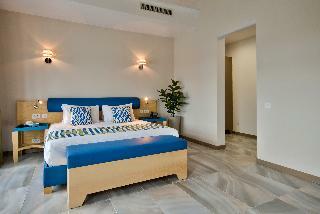 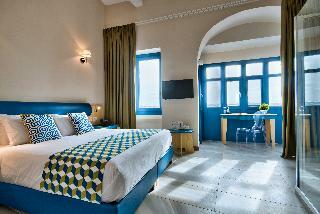 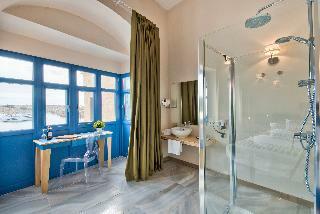 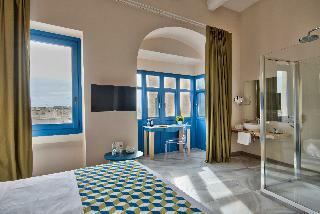 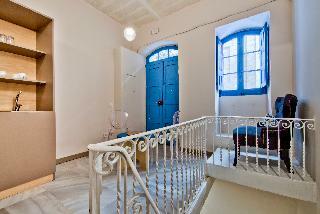 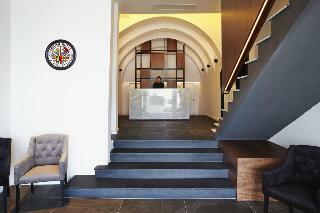 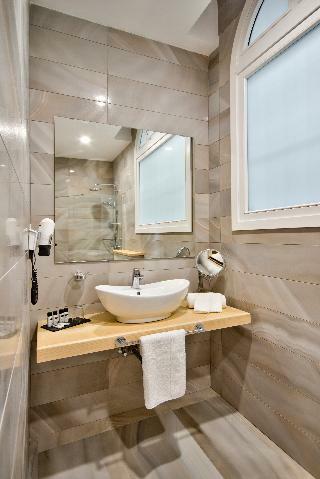 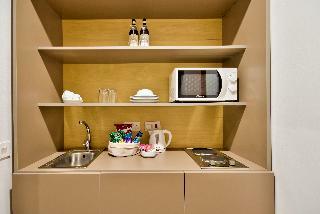 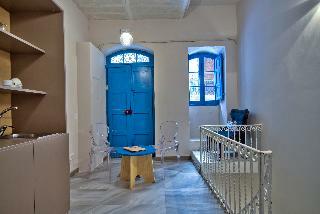 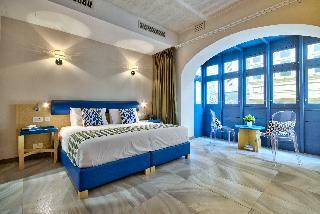 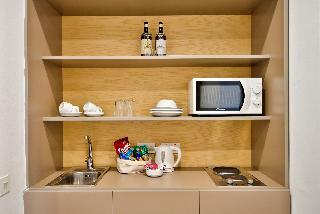 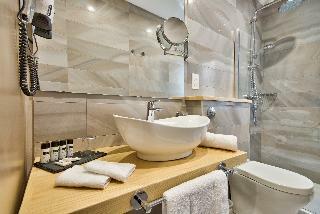 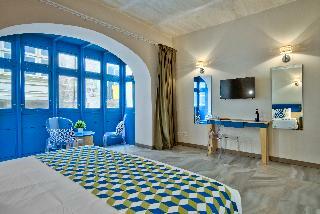 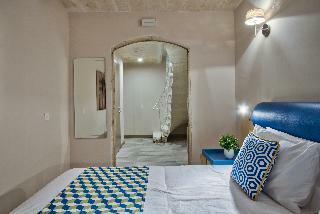 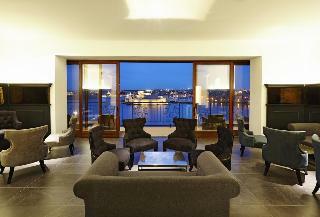 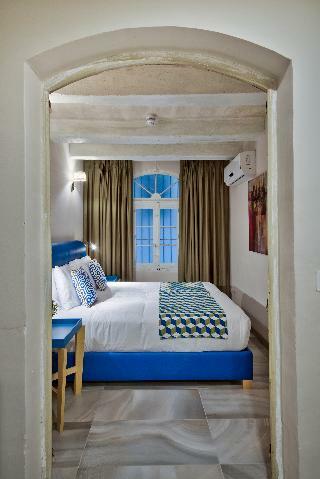 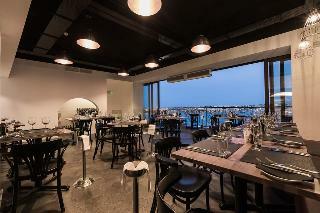 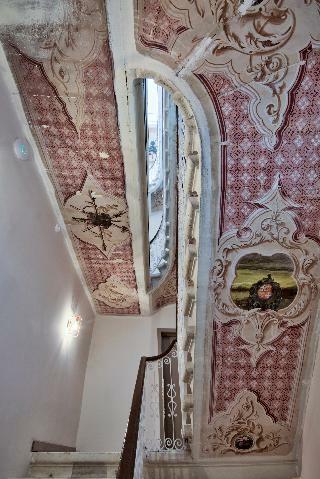 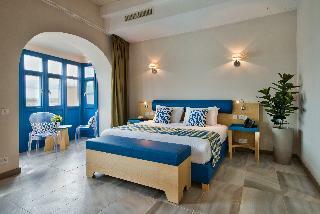 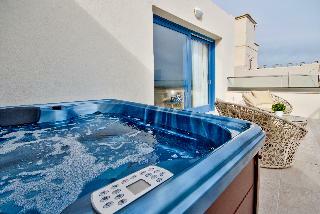 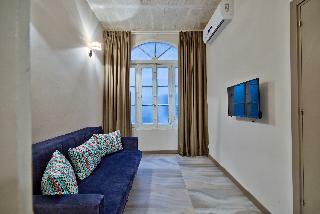 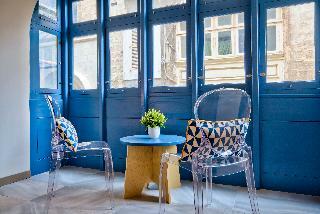 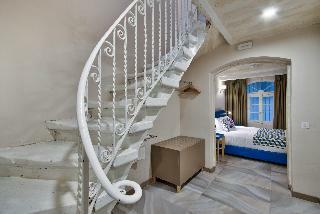 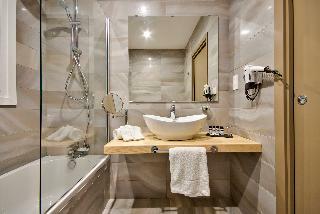 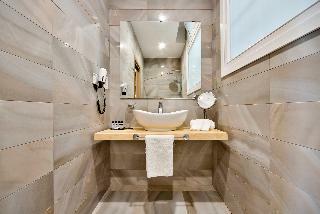 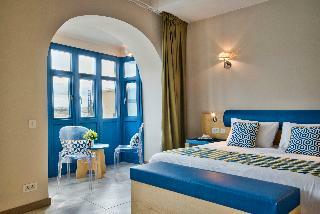 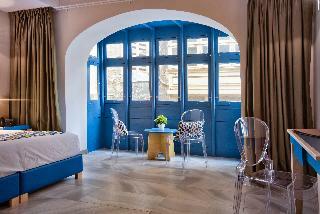 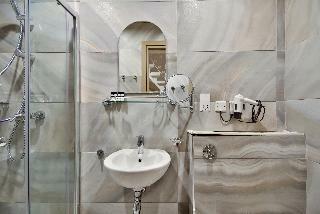 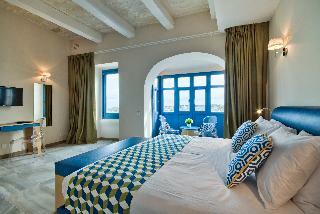 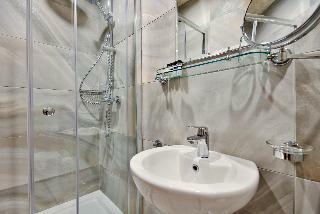 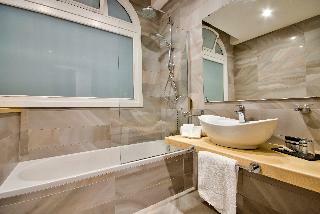 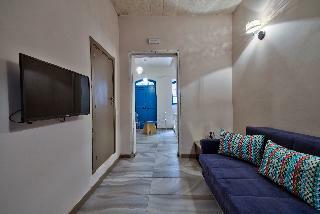 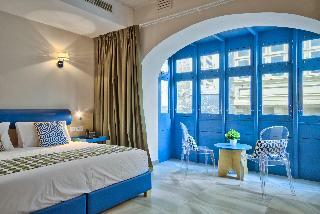 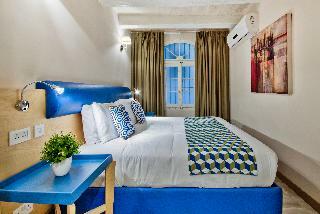 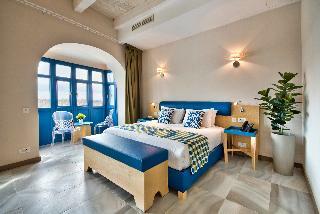 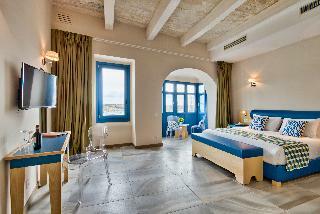 This Valletta boutique hotel consists of 24 Suites belonging to four categories. 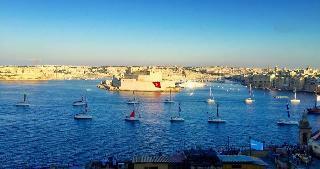 Some of the Suites are overlooking St. Ursula Street and others enjoy the panoramic view of the magnificent Grand Harbour, Fort St. Angelo, Kalkara, Vittoriosa, Senglea and their respective creeks. 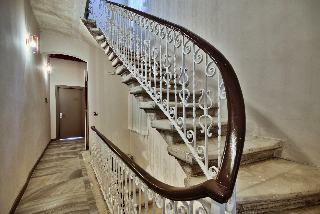 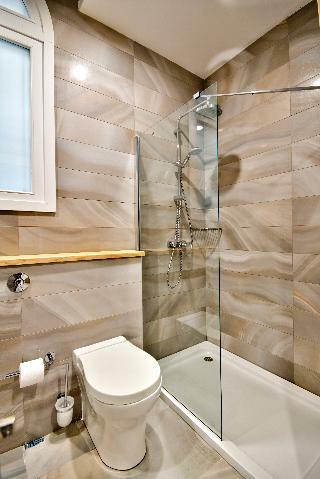 A lovely property in an excellent location.